Fitness equipment designers usually care more about functionality than beauty. That is the reason most fitness equipment is not pleasant to the eye and is assigned to the garage or the house basement. But not this kettlebell. 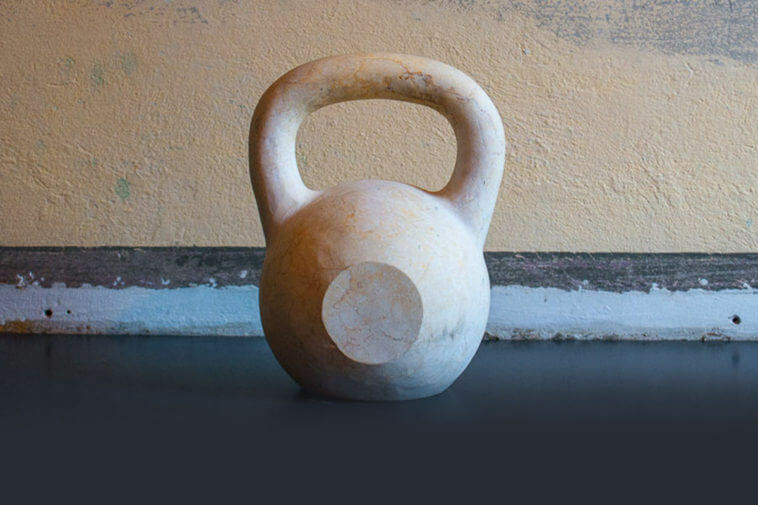 TeamDoW created a piece that promises to change that, the Real Marble Kettlebell. 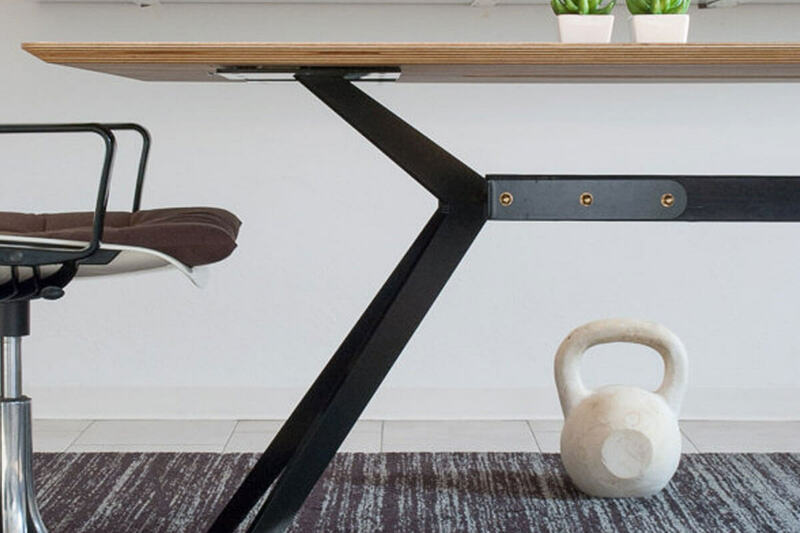 This is a functional design piece, set up to be used in workouts but also as a part of your house’s decoration. Each piece is entirely unique carved from marble. This handmade masterpiece comes at a price of 580 dollars. You can also customize it, choosing different kinds of marble, size, and weight. 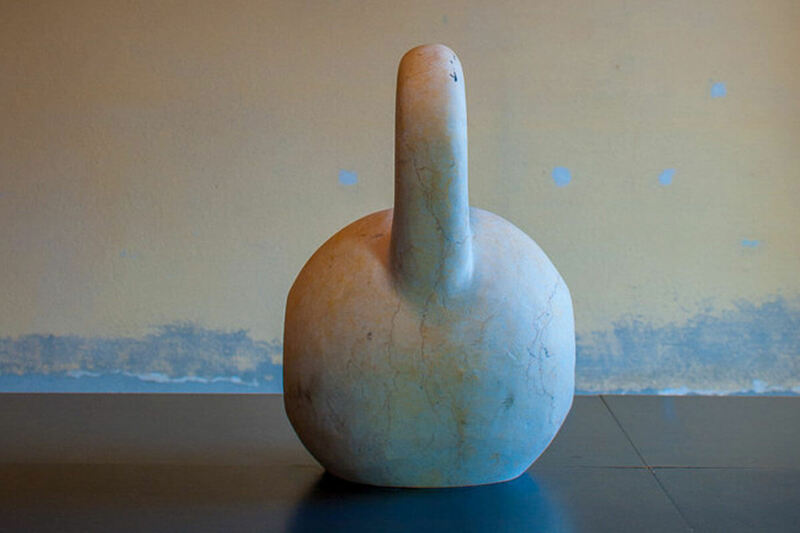 The standard kettlebell seen in the photos weighs 13 kilograms. If you are not sure about the material you prefer or the weight that better suits your needs, you can talk to TeamDoW and they will be happy to collaborate with you to choose the perfect one. The Real Marble Kettlebell takes 4-6 weeks to be shipped from the moment you order it. It is the most beautiful workout gear you will ever own.